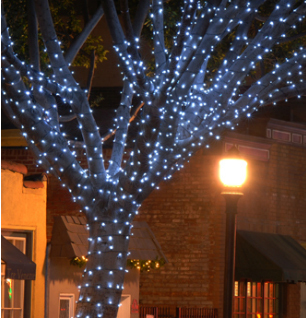 Outdoor Lighting Perspectives of Nashville is now taking appointments for our innovative holiday lighting program! 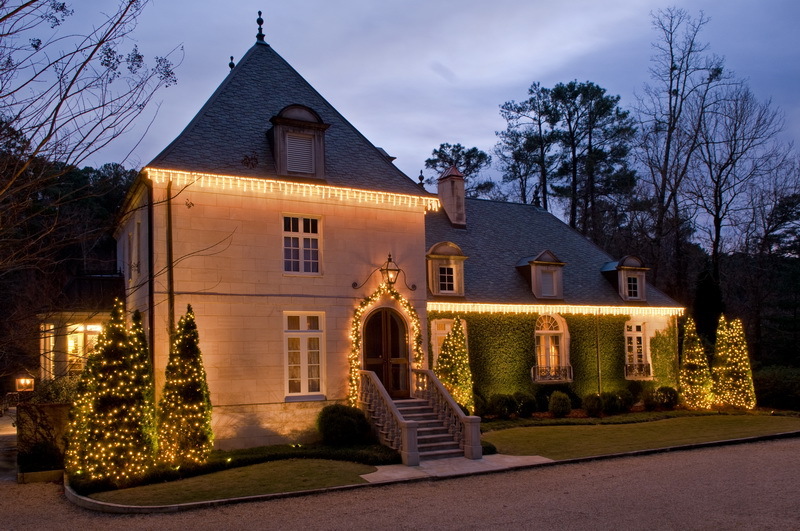 Our holiday lighting program includes both residential and commercial venues. As the summer days begin to shorten, and our minds start to turn from weekends at the beach to football games and sweater weather, we realize that before we know it the holidays will be upon us! According to the Christmas Countdown Clock, we only have only have 127 days until the big day! Here at Outdoor Lighting Perspectives of Nashville, that means it is time to start planning for our holiday outdoor lighting program. The truth is, with 127 days until the “big day” arrives, you actually have less time to plan for your holiday lighting in order to take full advantage of it in time for Christmas day. Our holiday lighting program delivers elegant and classic designs, but space is limited so contact us today. We are already adding people to our holiday installation schedule. This is an added assurance to our customers that their holiday lighting is designed, ordered and installed in time for the holidays. It may seem early, but in the business of outdoor lighting, scheduling your outdoor holiday lighting before the first leaves of autumn fall will guarantee your outdoor holiday lighting is up and running right on time. This is especially important in your retail business when holiday lights and sound could mean the difference between capturing early holiday sales or not. We actually design, order, install, remove and store your outdoor holiday lighting for you. 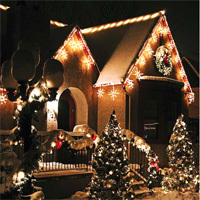 We offer the widest selection of outdoor holiday lights around, everything from classic and elegant to unique and over the top designs. We translate your desired holiday lighting theme, colors and locations you wish to illuminate into a customized design and then order all the lights for you. When the time is right, we install your holiday lights to enjoy until it is time to remove the lights. After the holiday season is over, we will come out and professionally remove your outdoor holiday lighting and store it in our temperature controlled warehouse until the next holiday season. We are now taking appointments for out holiday lighting program, call today to schedule your spot! You can see more examples of our timeless holiday lighting designs by visiting our outdoor holiday lighting photo gallery located on our website today! This entry was posted in Christmas Lighting, Holiday Lighting, Nashville Christmas Lighting, Nashville Holiday Lighting and tagged Christmas Countdown Clock, Christmas lighting Nashville, holiday lighting Nashville, LED Christmas lighting Nashville, LED holiday lighting Nashville, LED lighted Christmas, Nashville all inclusive outdoor holiday lighting program, Nashville Christmas Lighting, Nashville commerical outdoor holiday lighting program, Nashville holiday lighting, outdoor lighting Nashville, Outdoor Lighting Perspective of Nashville holiday lighting program by outdoorlightingnashville. Bookmark the permalink.